Several years ago, I wrote a daily blog called Hot Mama Daily for b5media (those were good times). And one of my most popular posts was on the best daily moisturizers for African-American skin. There are a lot of options when it comes to beauty and skincare products. 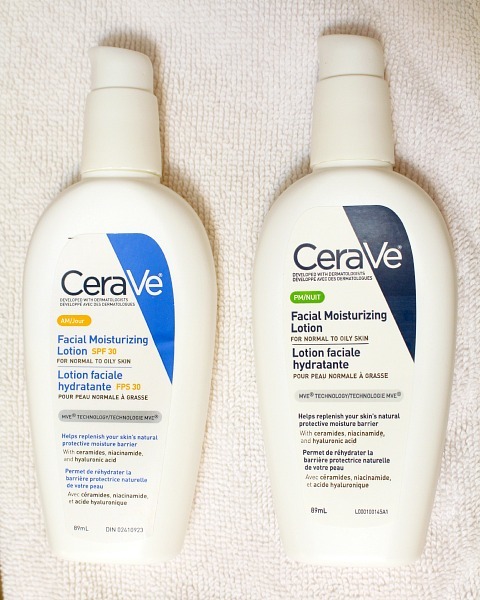 But I’ve found that when it comes to finding the perfect moisturizer, skin type matters just as much as skin color. Oil Control: Decades ago, Mamie McDonald, an African-American aesthetician in New York City, recommended that I use Dermalogica products and I’ve been using the products on and off ever since. For moisturizers, I like the skin care line’s Active Moist, made with soothing natural botanicals that combat dehydration; and Oil Control Lotion, a lightweight moisturizer that won’t clog your pores. Since women of color tend to have oilier skin than our Caucasian counterparts (as a result we tend to look younger longer), these products are well-suited for us. Sun Protection: Even though darker skin is naturally protected from the sun by melanin, it’s a myth that women of color don’t need sunscreen. In addition to a daily moisturizer, year-round I use a daily sunscreen and two of my favorites are: Laroche-Posay's Anthelios 60 Ultra Light Sunscreen Fluid for Face and Neutrogena’s Healthy Defense Daily Moisturizer with Broad Spectrum SPF 50. Both offer smooth coverage, but be sure to blend them in to avoid a grayish cast. Healing Hydration: Dermatologists highly recommend CeraVe products with ceramides and hyaluronic acid to help heal and replenish the skin. To help address my uneven skin tone issues, I start the day with the Hydrating Cleanser. Then I apply the AM Facial Moisturizing Lotion with Broad Spectrum Sunscreen SPF 30, which is non-chalky and lightweight enough to wear under your makeup. At night, I generously apply the PM Facial Moisturizing Lotion. I've used these products for about a year and I see an improvement in my complexion.